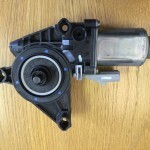 We have 3,000 of these 12 volt automotive window lift motors available. Price: $4.50 each take all. These are new, factory packed overruns. 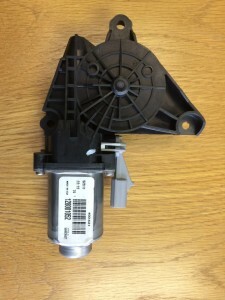 Fairly steady ongoing supply of these and window wiper motors also.